A few days ago we have reported where Xiaomi will launch Xiaomi Mi Pad 4 on June 25. It’s an 8-inch size tablet and will be powered by a Snapdragon 660 processor chip. Lastly, Xiaomi confirms the face-based decoding function. 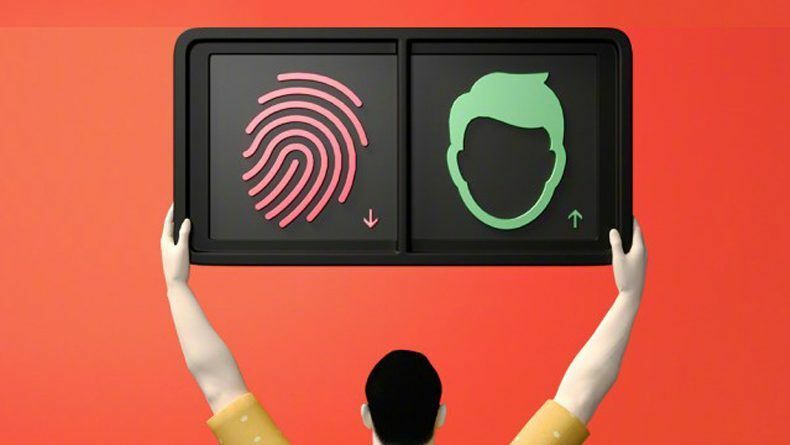 More interestingly, through this official Xiaomi Weibo official site, this face-based unlocking will use an artificial intelligence based facial recognition system for quicker deceleration. 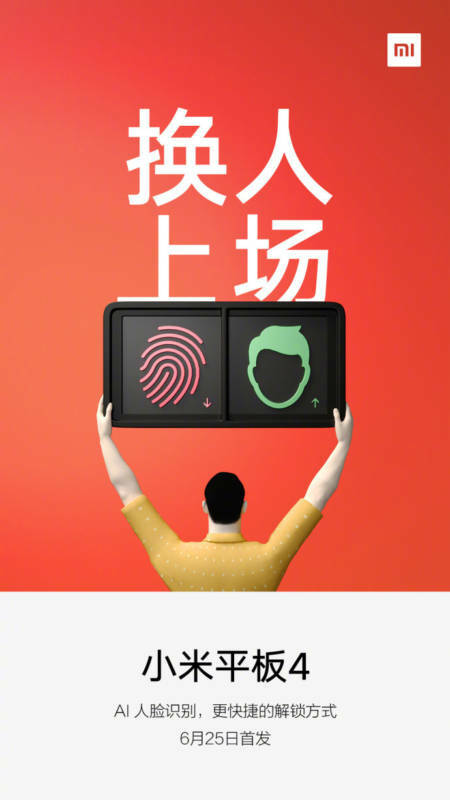 There is no other information if Mi Pad 4 is present with an infra-red sensor as seen on Xiaomi Mi 8. Demand for tablets may be somewhat diminished from day to day, but Xiaomi seems to still not forget their offerings. Anyway, we are looking forward to launching it in just a few days.